I modernized this label by using solid colors, simple graphics, and san-serif fonts. I used the water drop with slanted lines to create the movement of splashing water. Check out the original design here. Interactive infographic app designed in illustrator and animated in inVision. Tap the right arrow to begin! 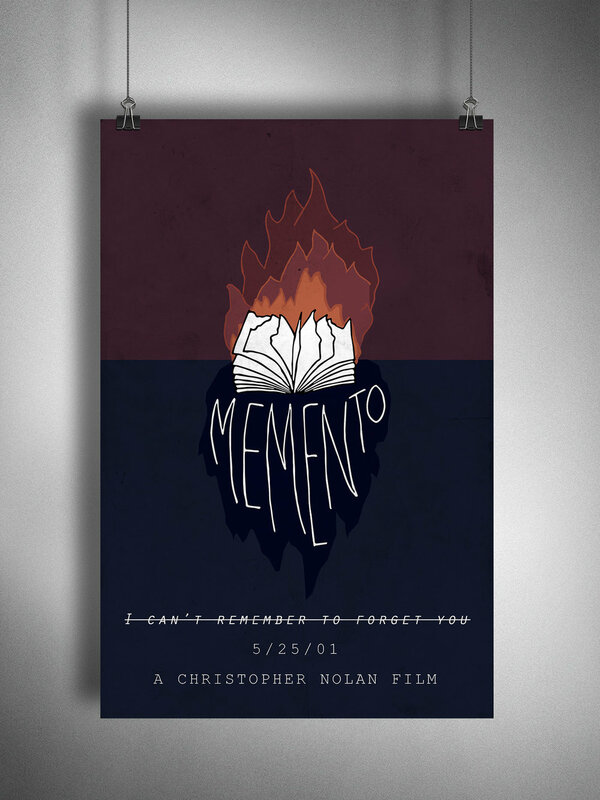 For the Memento poster I used hand-illustration for this poster because the main character is constantly writing down notes to himself and I wanted to allude to that. 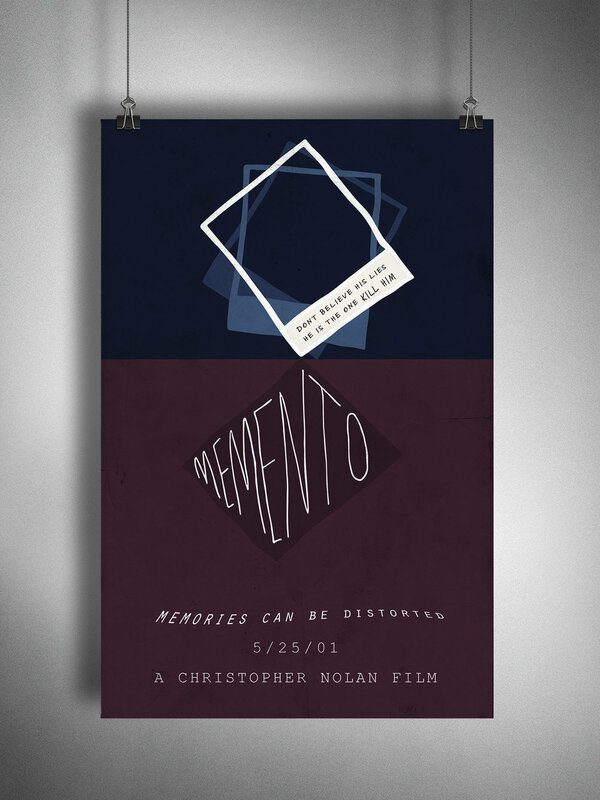 The colors were chosen from screenshots of the film and reveal the color palette of the film itself. The auto-biography poster is designed to reveal my love for space and utilizes both my photography and design skills. For this design I changed the logo to be UC instead of CU because it is the actual order the letters appear in the college. I incorporated the flat-irons and the color blue because Colorado is known for its mountains and 300 days of blue sky. I designed a magazine spread for NASA with a photo I took and sleek text. The streak across the sky is intentional to create thought around the possibilites of space expoloration and even commercial space flight.